ESTA.’s tremendous Sade flip, Skyscrape($ade), has been on heavy rotation for a while and it’ll have you bugging out too. 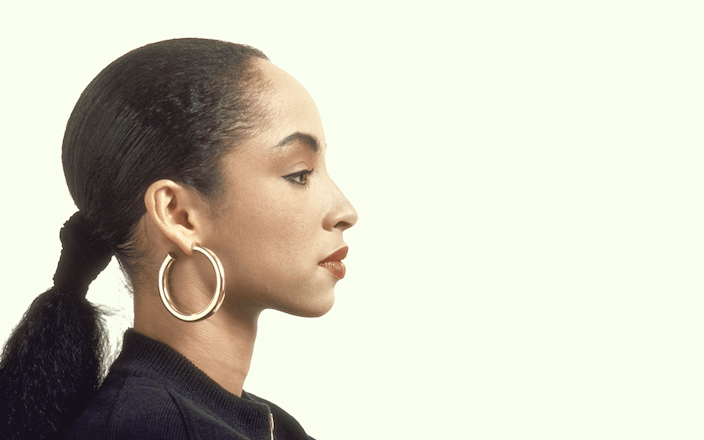 For those who don’t know, The Auracle and I are cousins and we share a mutual love and admiration for the one they call Sade Adu and it was my cousin who put me onto this track. Her elegant grace in everything she does makes her music audibly immortal so sampling her work requires equally meticulous care. Fortunately, I’ve not heard any truly awful Sade flips (don’t jinx that for me) and ESTA. is one of an illustrious group to keep the trend going (shouts to DOOM, Tuamie, Curren$y, Mobb Deep). My only gripe with the beat is it’s TOO DAMN SHORT because he has managed to accentuate the overall vibe the original held and add a fantastic rhythm to the organ sample. Because of the length, you’ll have this on repeat. Repeatedly. So good.